It is amazing when you can find fresh tasty fruits in right your own garden. 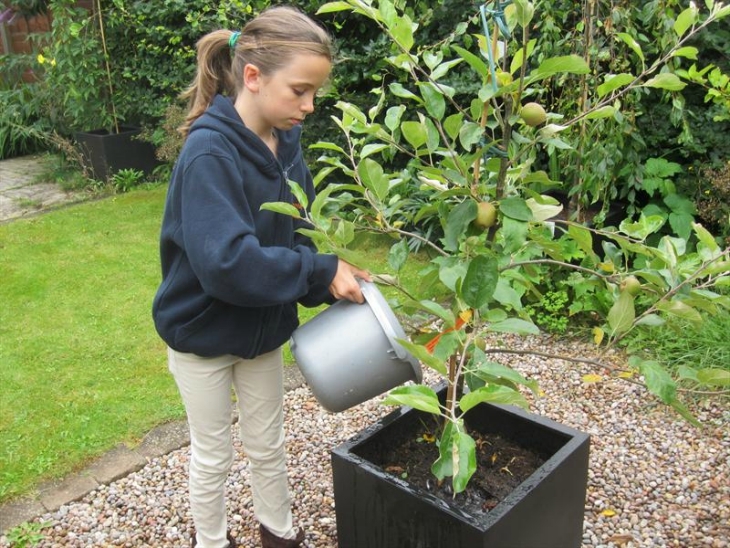 November can be perfect month for planting some new Autumn Fruit trees just make sure to provide some winter protection for overwintering. If you live in a zone where the ground freezes by November it is maybe better to wait until spring. 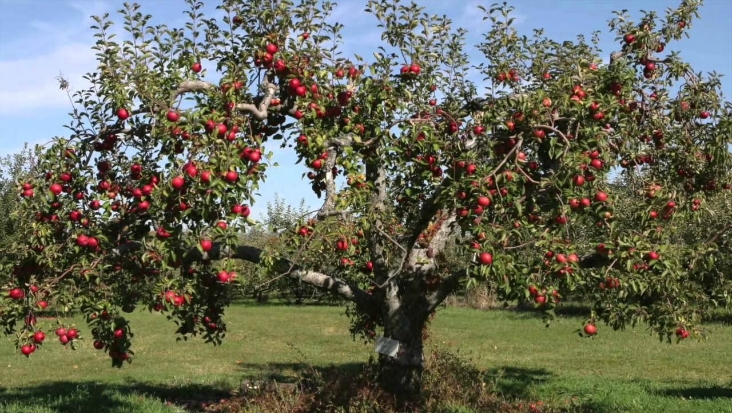 Find a fruit tree that thrives in your climate. you can ask for help at your local garden center. 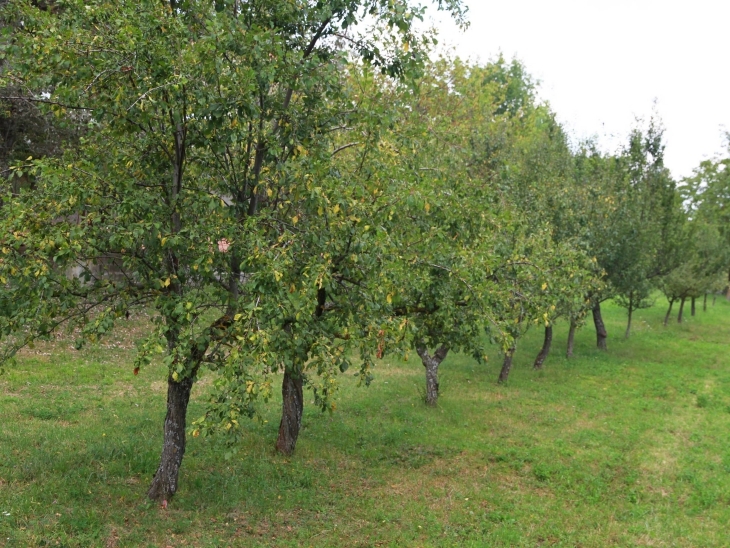 Read on to learn more about what is important for successful Autumn Fruit tree planting and growing. Fruit trees really love the sun. Try to choose a location that will provide around six to eight hours of sunlight per day. The tree also needs a lot of space so make sure to take into consideration the size of a full grown tree when choosing the location. It will grow better and it will be easier to maintain if there is enough room. 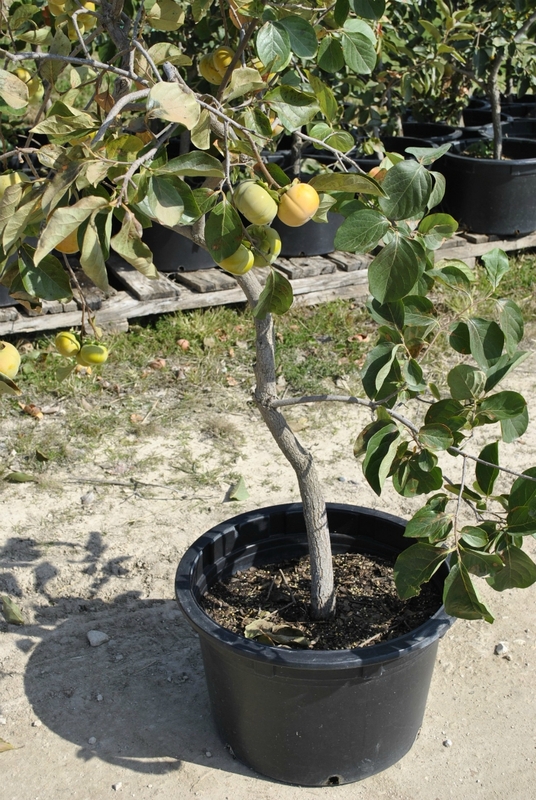 Deciduous fruit trees like apple, pear, plum, apricot, fig, peach, nectarine and apricot are all great choice for winter planting. The citrus trees such us orange, lemon, mandarin and lime are also available and ideal for planting in this time. First add good garden compost and mix it with the soil. Ratio should be 50:50 and the soil should be rich in nutrients, able to retain moisture. All trees also need good drainage. Place the tree in the middle and fill the hole with the mix. Gently firm the ground around the tree with your feet. 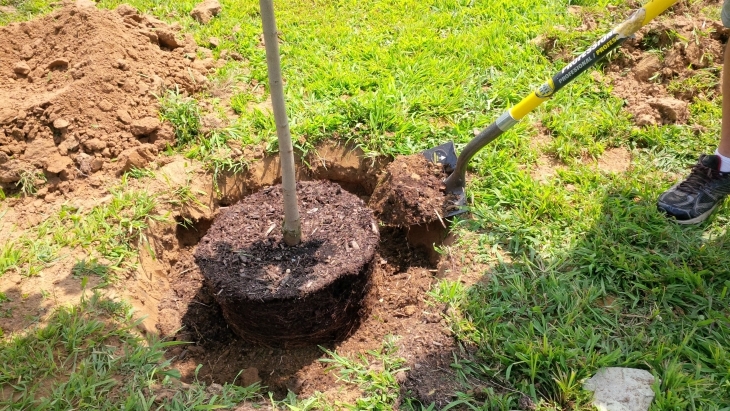 Dig around 3 feet wide square hole which will be deep enough for the tree to be planted on the same level as it was when it was first grown. Look for the mark on the trunk that indicates where the soil level was. Add the cane close to the tree and in the end fix it with the tie. 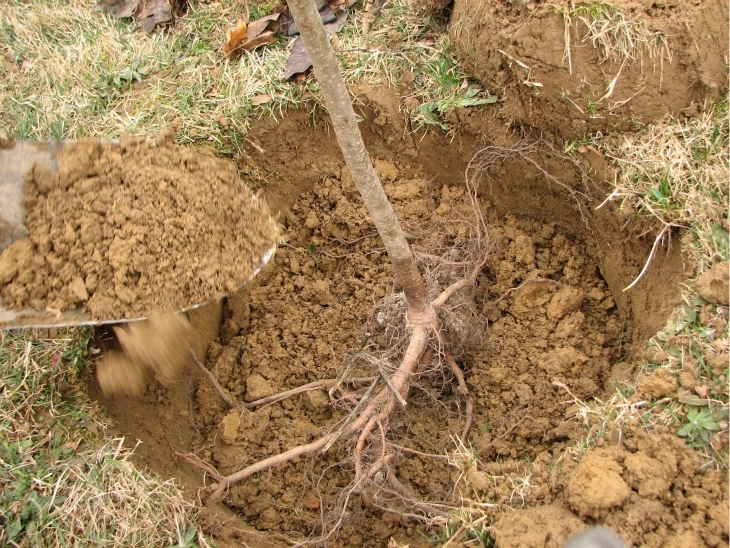 After the planting you should water the soil well in order to prevent the roots drying out and to help the soil to settle around the tree. Trees planted in the fall require less water because of the cooler temperatures so it will be much easier for you then during the summer. 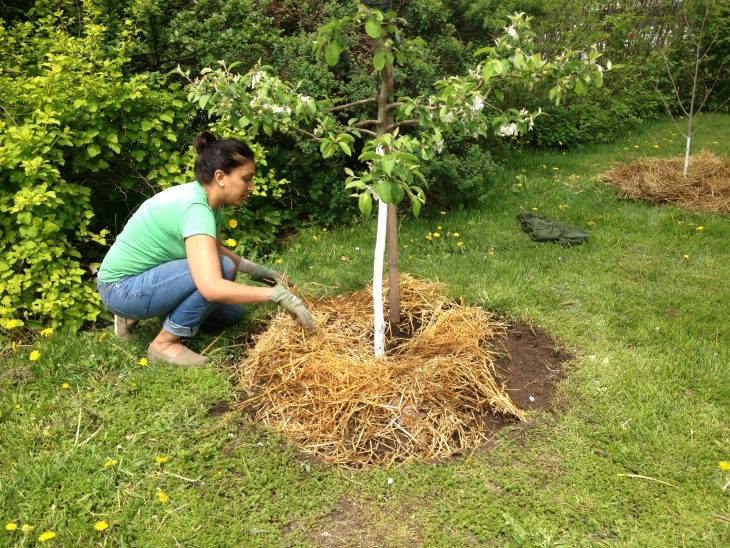 It is recommended to add about three inch layer of mulch around the tree. This will help to retain the moisture. Also add a protective tube around the trunk if animals are a problem. 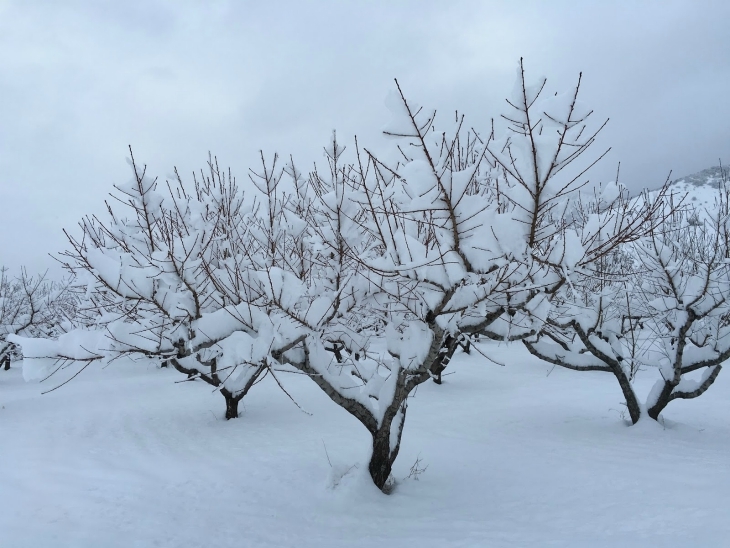 You should prune your fruit tree late in the winter. It will help the tree produce more fruit. During the first year, the tree will be very vulnerable. It needs nutrients and to be well watered, especially during the dry weather. First year you should also remove all blossom from the tree. If you let some fruit develop, it might be too stressful for a young tree. 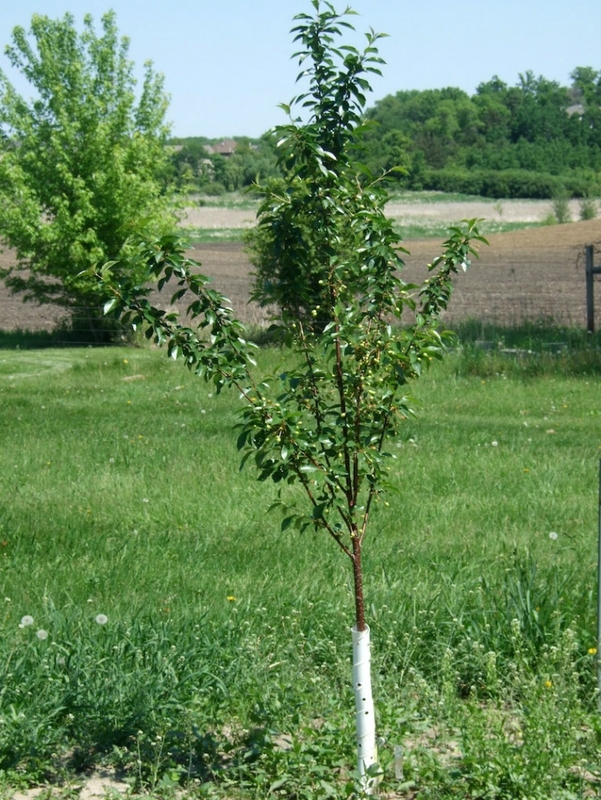 If the trees are planted too close together or to other plants nearby they will might compete for the nutrients. During the winter be careful that the snow from the roof won’t break the branches. In the case of strong winds, wall or fence can create a good protection. Containers are great option for growing warm-weather varieties. That way you can bring the tree indoors when the weather will be really cold. Good container size is about fifteen gallons but you can start with smaller and then re-pot it when it become root-bound. Sometimes your tree needs a partner in order to produce its crop. 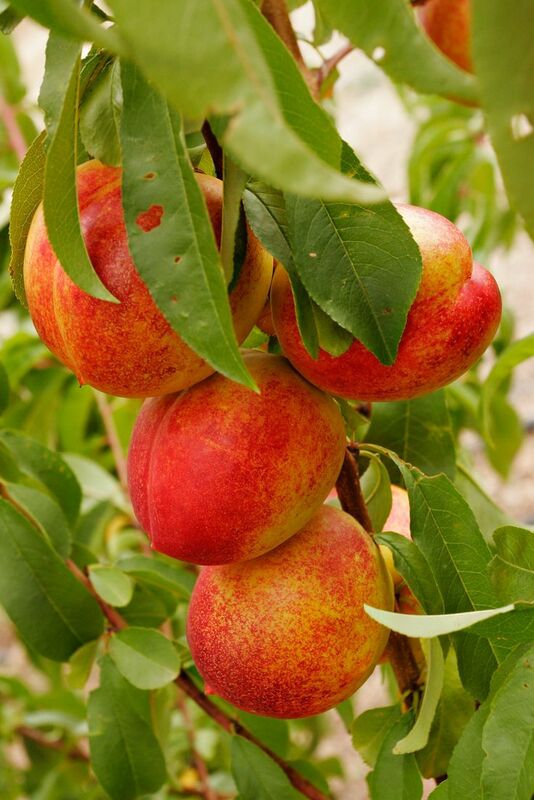 Self-fertile options are citrus trees, peach, nectarine and apricot. Apple, plum, cherry and pear all need a cross pollinator. You can plant another tree of different variety near by but make sure it flowers at the same time.